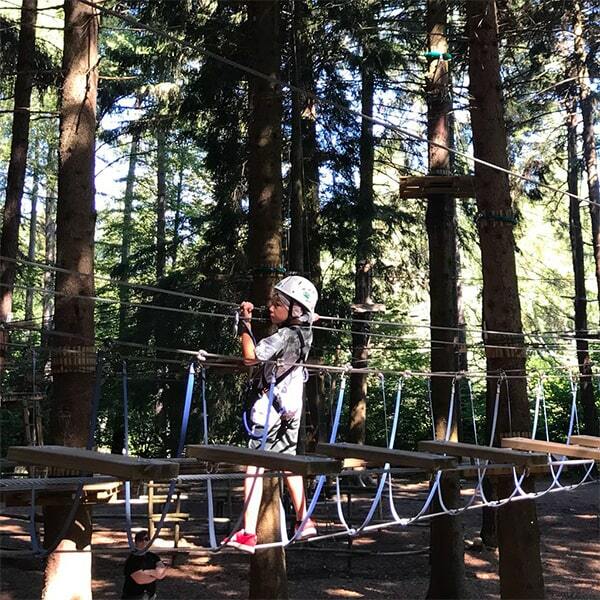 Nestled in a forest of monumental American firs, the Albavilla park consists of nine exciting and engaging paths, all different from each other. 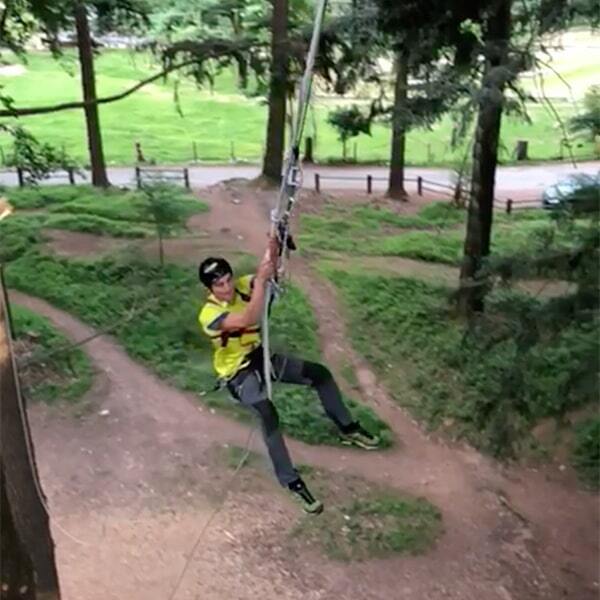 Unique routes full of pulleys, nets, Tibetan bridges, as well as completely new obstacles: spiral staircases, swings and mesh pipes, vertical bridges, mechanical axles, flying trunks, and the exciting tarzan jump. Unexpected and surprising challenges, that you can only find here! 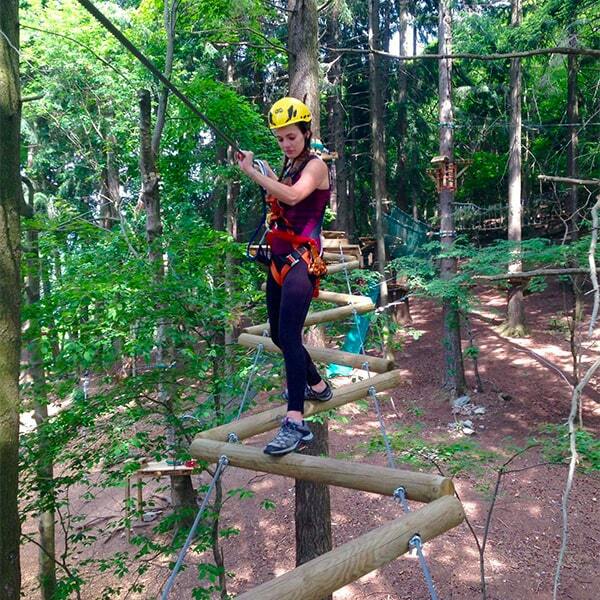 Over 90 obstacles in total, with platforms that reach up to 25 meters in height, for the best, rich and unforgettable experience. 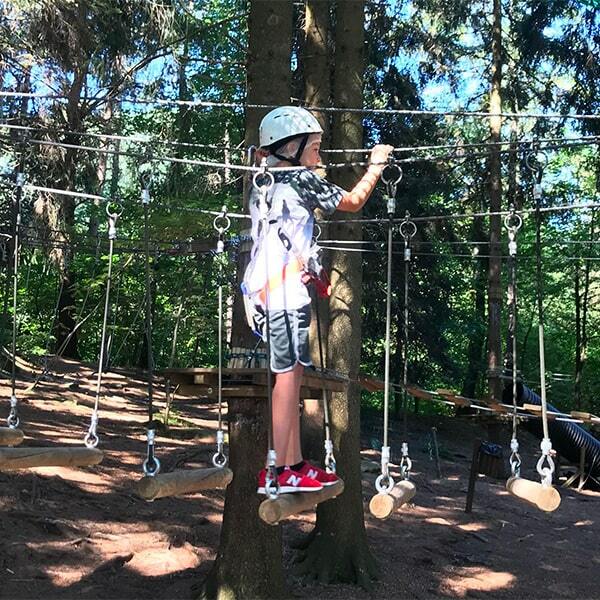 Thanks to the different levels of difficulty and effort required, everyone can find the right path here at Jungle Raider Park, and the only rule is to have fun! 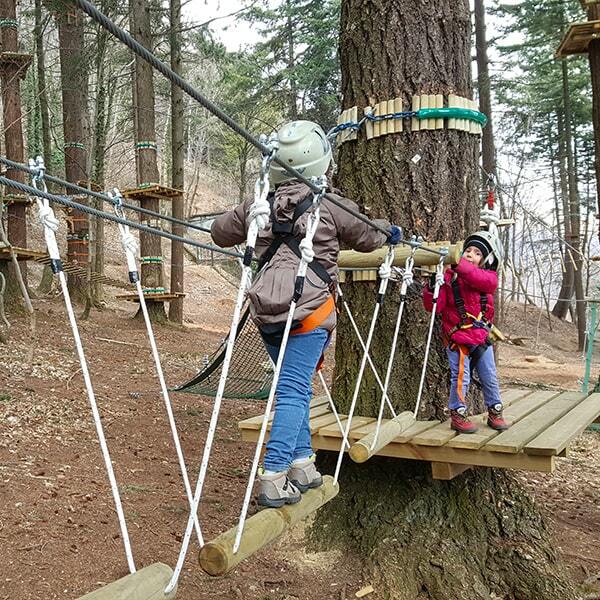 Two Baby Trails are also available, paths suitable for children from 3 years and up, with platforms up to 1 meter high and 7 obstacles in total. A path formed of 7 obstacles, made to be easy and fun, perfect for kids that are trying obstacle paths for the first time. For children aged 3 and above, up to 110 cm tall. 7 easy obstacles, an accessible path, enjoyable and without anything to worry about. 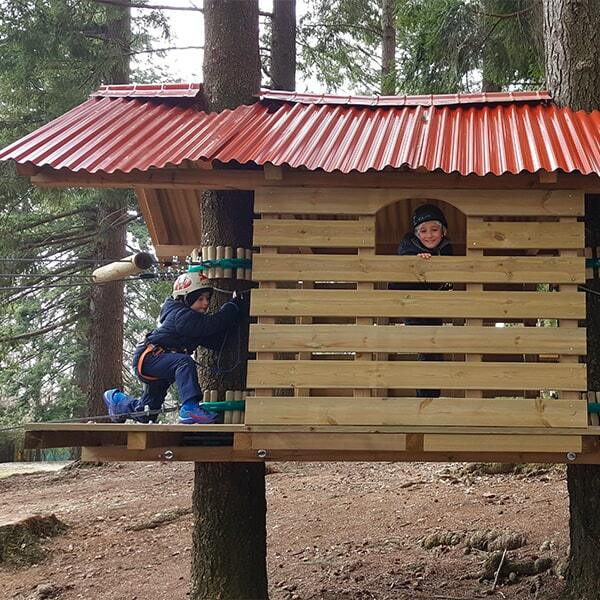 Perfect for little explorers aged 3 and above, for children up to 110 cm tall. A perfect path to let the children test themselves into in total safety. 7 simple but exciting obstacles: a mesh staircase, a log bridge, a slide and a cloth slide, all to make your kid feel like a little superhero. For children from 110 cm up to 120 cm tall. Palanzone: Who did you call small? Some barrels, a pulley with the seat, then one with the liana and also pipe network: 12 steps to overcome, to understand that with a little ‘courage you overcome every obstacle. An ideal route for children between 110 and 120 cm tall. 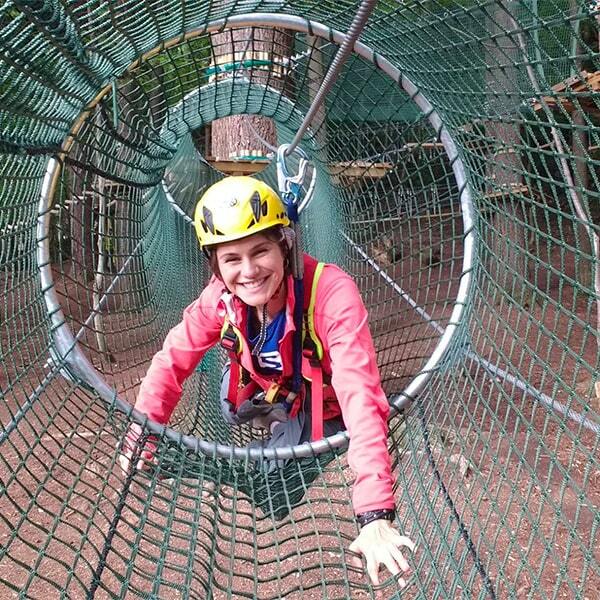 7 exciting obstacles, with swings, nets and axles to be operated. Exciting, and challenging at times, ideal for anyone who want to show their courage. For youngsters and adults over 130 cm tall. Overcoming the 15 obstacles of this route will require some ingenuity and some courage, but in the end, it will be worth it! Ideal for youngsters and adults over 140 cm tall. 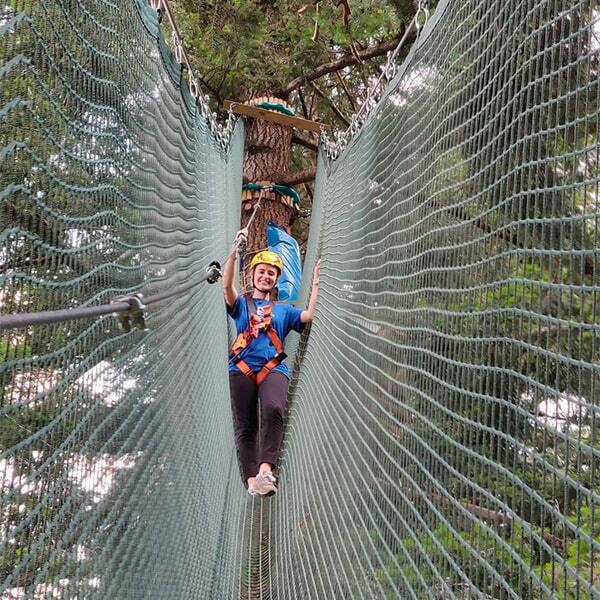 A path 25 meters high, with 11 pulleys to overcome and breathtaking slopes. Perfect to feel the adrenaline flow strong. For youngsters and adults over 150 cm tall. Grignone: Only for the tough ones! 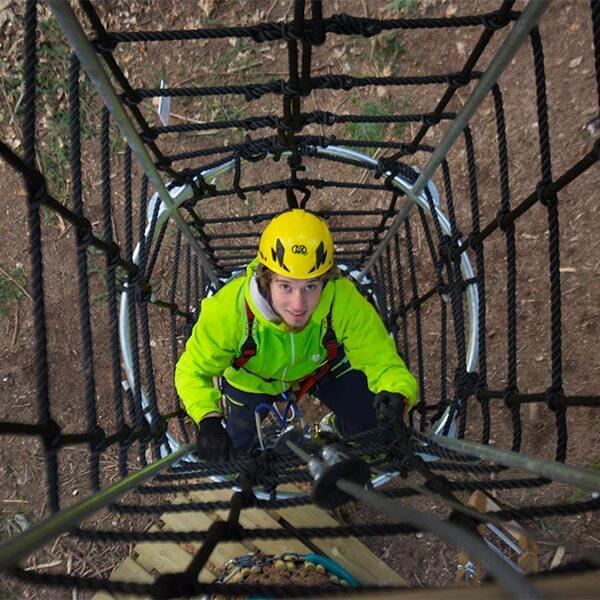 Eleven obstacles of a challenging and full of adrenaline path, an unforgettable adventure for youngsters and adults over 160 cm tall. This is no joke, only those who have courage to sell can face this path: 6 obstacles of preparation and than an adrenaline leap from 17 meters, landing on a giant net. An incredible experience: who would you dare to challenge the King? For youngsters and adults over 160 cm tall.